A lovely wee package, with perfectly-pitched allegory, featuring some beautiful friendships. 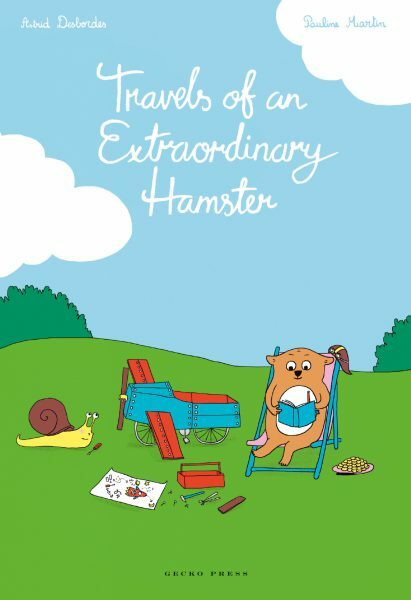 Travels of an Extraordinary Hamster is a funny full-colour early chapter book told entirely in pictures and speech bubbles. Full of quirks, humour and ideas to discuss. Hamster lives in the clearing among his friends Mole, Snail, Hedgehog, and Rabbit. They are very accepting of Hamster, who is unapologetically selfish but somehow endearing. The salty and sweet balance each other . 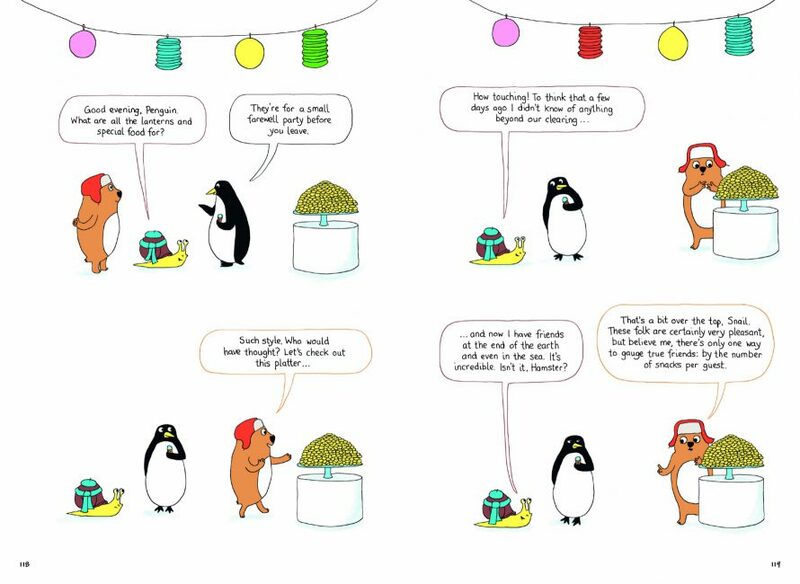 Readers will soon be caught up in the awkward, cheerful, pompous world of Hamster and his buddies. 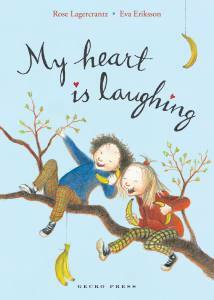 An excellent bridge between the picture book and a first novel. The relationship between the curmudgeonly ‘extraordinary’ hero – if that, indeed, is what he is – and his fellow creatures is played out with a delightful sense of irony and whimsicality. A sophisticated delight, as accessible to beginning readers as it is rewarding to the most able, adults included. A lovely wee package, with perfectly-pitched allegory, featuring some beautiful friendships. It would suit children aged 6 and over, who are old enough not to take the tales in the book too literally. This book is ideal for children with a dry sense of humour or as a gift for adults with an over-developed sense of self-importance. Sweet-tempered line drawings soften Hamster’s barbs, and the story’s other subplots give pleasure, too. A blunt, at times knee-slapping story suitable for perceptive young readers, those unsure of social cues, and global readers alike. This selfish, greedy, vainglorious Hamster is so bad he is good-and it is great to see him back … My kids love his errant ways as he treats his friends like Rabbit, Snail and Mole in a terrible fashion, blissfully unaware of his failings. 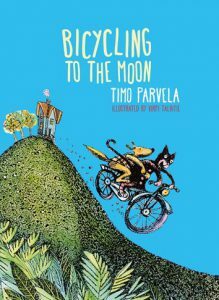 Told with speech bubbles and colourful, quirky illustrations, this collection of short tales runs to more than 120 pages and is a delight. The chapters are told completely using speech bubbles, much like a graphic novel or comic but not as busy and very easy to read and follow. 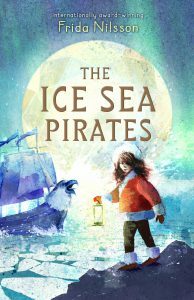 … This is a great first chapter book for younger readers. Even adults will love the humour and irony. One of the first kid’s books to make me genuinely laugh out loud. 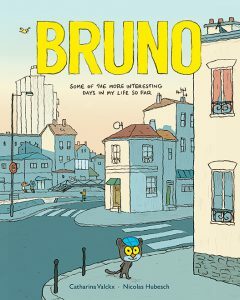 It swings from sincere sweet moments, to quirky jokes, at a rather surprising and incredibly enjoyable pace. A delightfully subtle take on the issue of egotism … Quiet philosophical reflection is at the heart of this charming book. Recommended. Hamster is indeed an extraordinary character in the sense that he is astoundingly self-absorbed. He sees the world from the viewpoint of his own needs and aspirations. 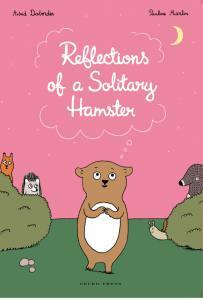 … Fortunately for him, Hamster has an understanding group of friends who are used to his egocentric ways and love him regardless – even when he is unkind.